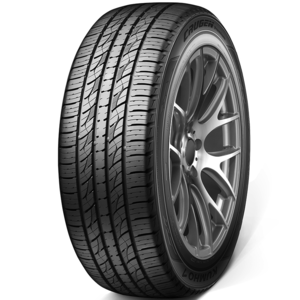 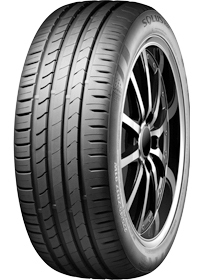 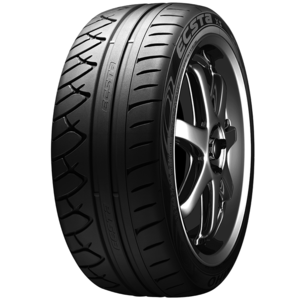 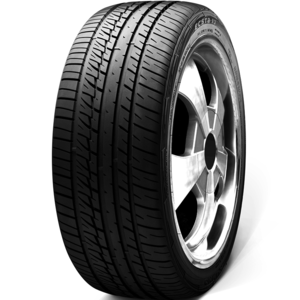 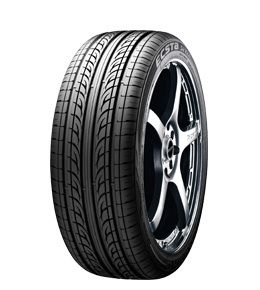 The Solus KH25 is Kumho's Grand Touring All-Season tire developed for the drivers of sporty coupes and touring sedans. 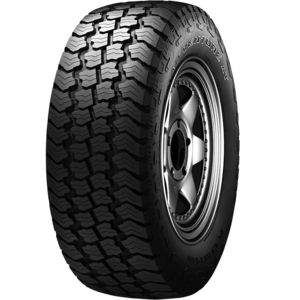 Solus KH25 tires are designed to blend noise comfort, ride comfort and balanced all-season performance with dry, wet and wintertime traction. 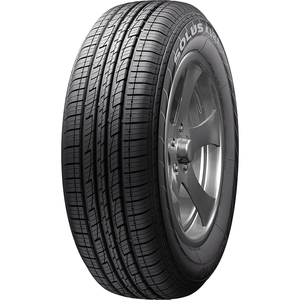 Solus KH25 tires mold a silica-enhanced all-season tread compound into a symmetric tread design that features full-depth circumferential grooves and variable-pitch lateral grooves to enhance hydroplaning resistance while reducing noise. 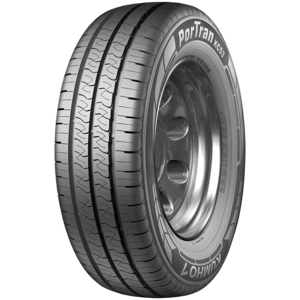 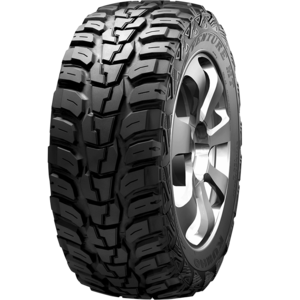 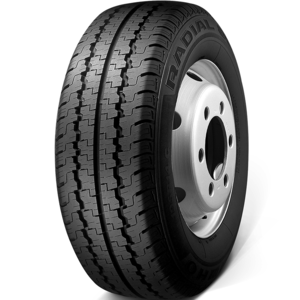 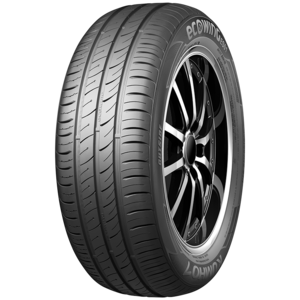 The tyre's internal structure features twin steel belts reinforced by spirally wrapped nylon to promote stability and high-speed durability while polyester body plies provide casing strength and a smooth ride. 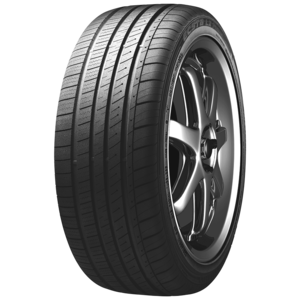 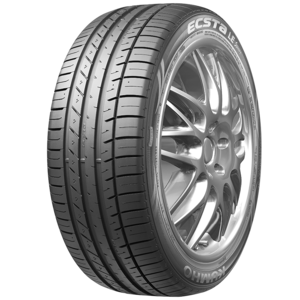 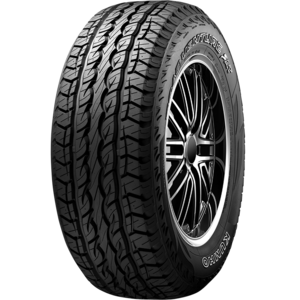 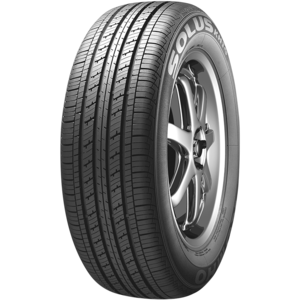 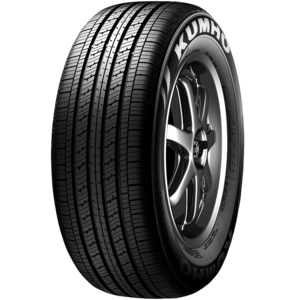 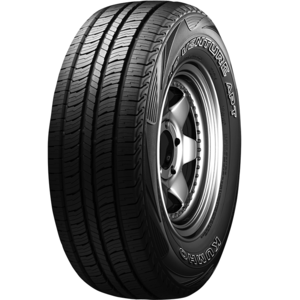 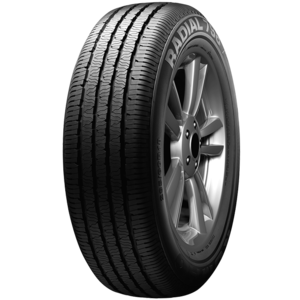 The Solus KR21 is Kumho tyre's Standard Touring All-Season tyre developed for the drivers of family coupes, sedans and minivans, as well as crossover and sport utility vehicles. 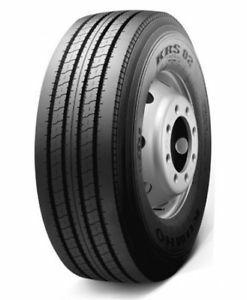 The Solus KR21 is designed to offer a combination of long wear, low noise and good ride with competent handling and all-season traction, even in light snow.